Yes, I know Easter was nearly a month ago, but I'm just getting organized after our move... and since Easter happened smack dab in the middle of our cross-country journey, I'm just getting around to all of this. 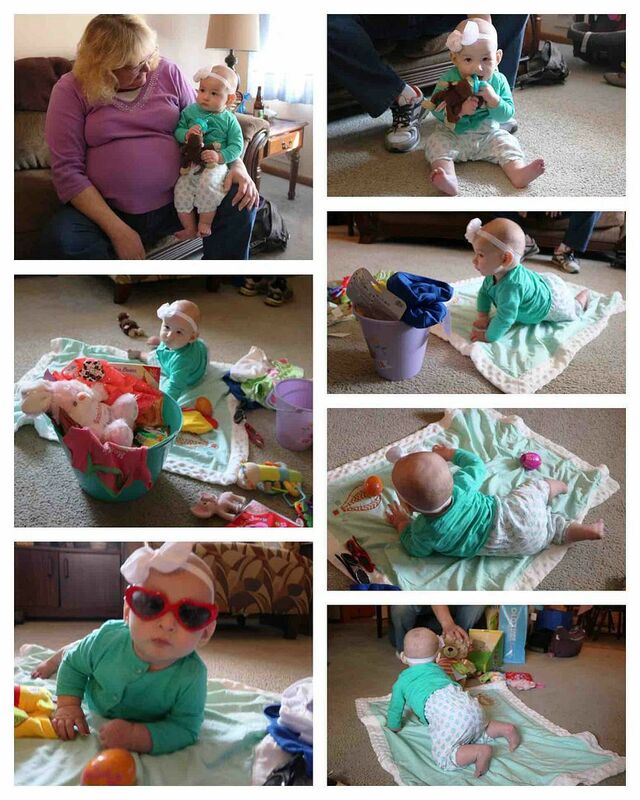 Please bear with me - normally, I would just skip something like this, but since this blog has become a record book of sorts for Annabelle's life, I did not want to miss her first Easter! 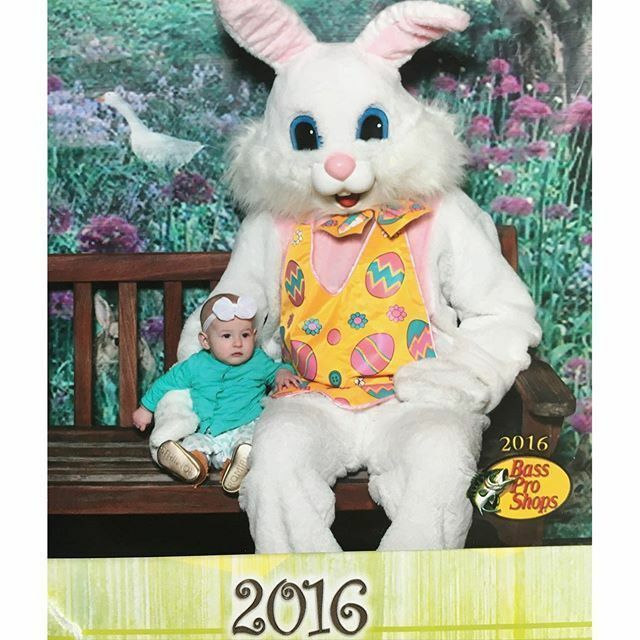 We were driving through Missouri on Easter, but I knew I had to get Annabelle's photo with the Easter Bunny since she has a photo with Santa. We stopped at Bass Pro Shops in St. Louis while we were visiting some friends there, but there was a THREE HOUR WAIT for a picture... uhh... 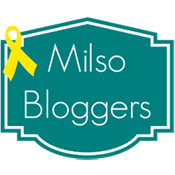 what?! No way. We needed to get on the road to Columbia, where we were seeing some of Dan's high school friends for the night. I found out the Easter Bunny would be at Bass Pro on Easter morning too, so we went there right when they opened on our way out of town - two people in front of us! Score! After getting her photo, we had lunch at Fazoli's (yum!) and drove the rest of the way to Kansas City to have Easter dinner with my family. It was a long, tiring, stressful day with a cranky, teething baby in the car, but her Grammy and Great Meme were excited to see her anyway! 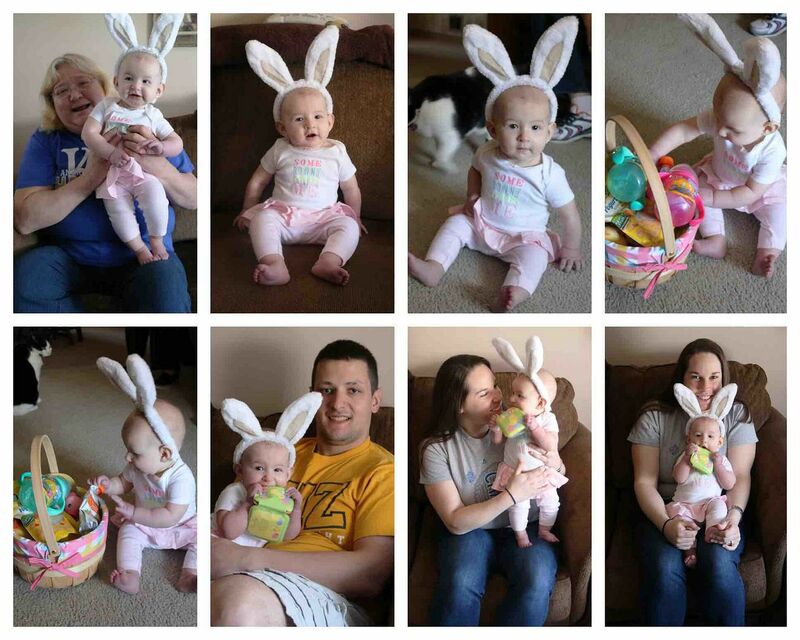 Annabelle opened her Easter baskets from each of them and had a blast digging through all of her new things. Silly Mom forgot her basket in the other car that was parked where we were staying, so Annabelle got TWO Easters... she opened my basket the next day in an outfit from one of her original baskets. Confusing, yet fun. She loved it all! When we got settled in to Texas (okay, settled in would be lying... 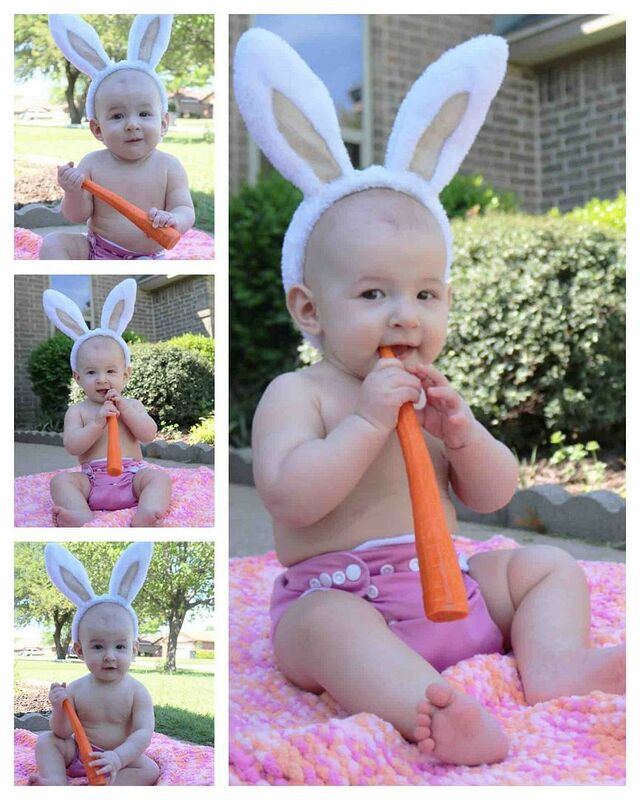 I took these photos a couple days after we arrived at our new home), I decided I needed some better Easter photos of Annabelle. 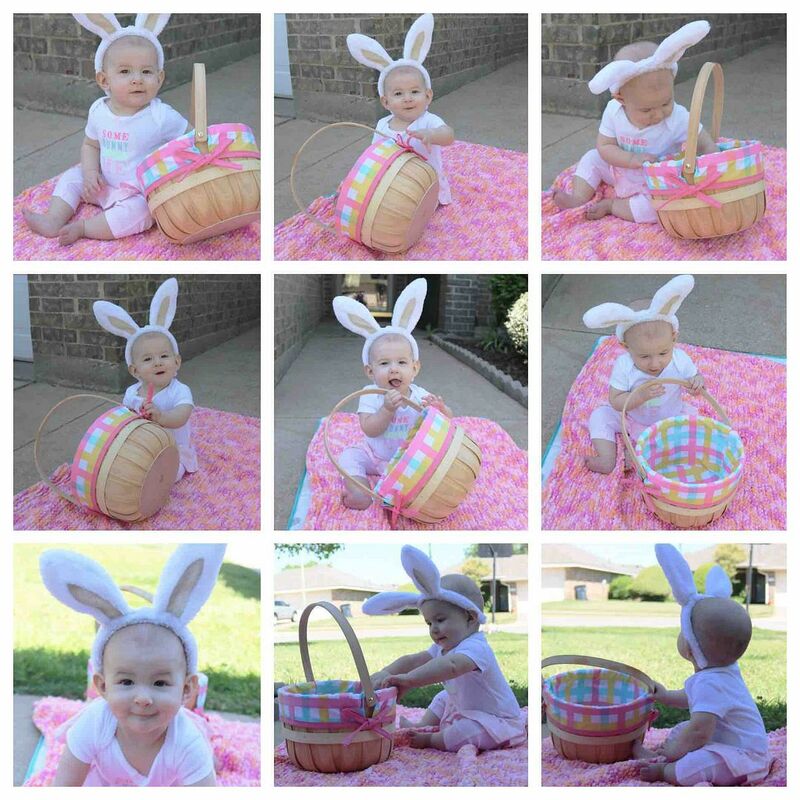 I took so many adorable photos for her first Christmas, but we were packing, cleaning, living in a hotel, and moving during all of the times I could have done it in Ohio... so I took her official Easter pictures a week late. Better late than never, though, right? I probably won't even remember they were late years down the road... and honestly, who cares? My little bunny is cute with her ears! 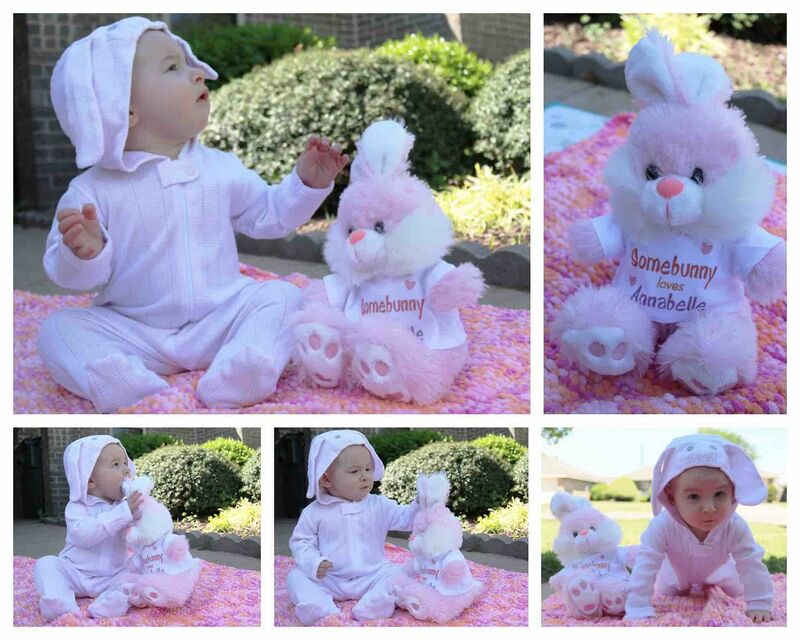 Hopefully, we'll have a normal, stress-free Easter next year where we can begin teaching Annabelle the reason for it, enjoy a delicious home-cooked meal in our own home, and spend time together outside as a family! Did you do anything fun for Easter?